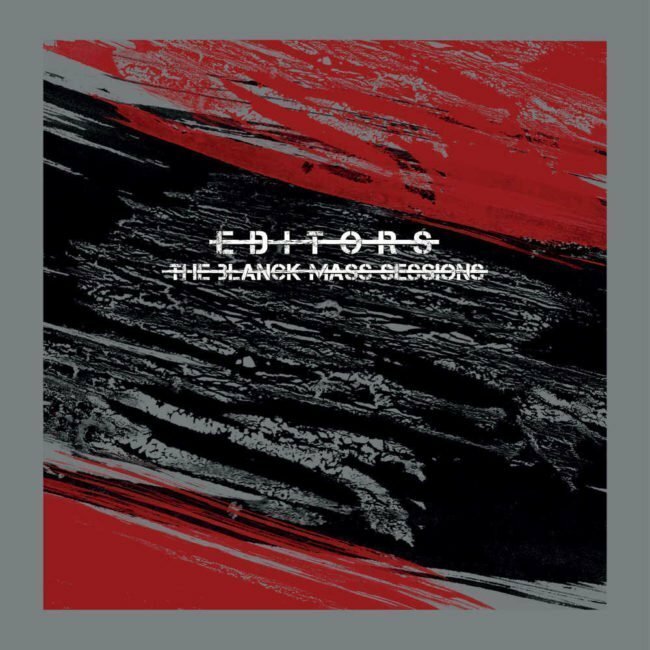 Editors today announce the release of The Blanck Mass Sessions for Record Store Day 2019. 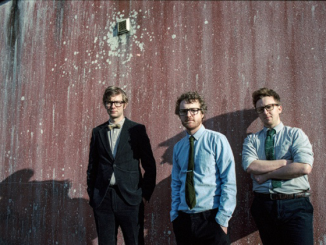 An electronica-infused alternative version of their acclaimed top 10 album Violence, The Blank Mass Sessions cast the songs in a bold new light, offering a fascinating insight into the album’s creative process. 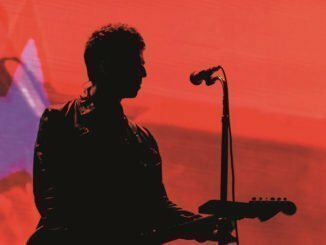 The album will be released on limited edition colour vinyl on Record Store Day on 13th April with general release on 3rd May via Play It Again Sam. The eight-track LP, made up of producer Blanck Mass’ original productions of Violence, also includes the brand new single ‘Barricades’, unveiled today with a deeply satisfying mechanical video created by Bristol-based Hi-Sim Studios. “I was thinking about the mechanical nature of music – looping patterns of sound. This got me thinking about these amazing machines – brimming with little processes that perform precise repetitive functions. it is the imperfections, though, that bring about a warm human element, so I decided to see what would happen when they fail and the smallest of errors become catastrophic.”, Hi-Sim explains. For lead single ‘Barricades’, Smith’s hopeful lyrics combine with yearning synths over robotic drum machines and sweeping basslines, while ‘Cold’ is given a frostier edge through Blanck Mass’ harsh percussion and robotic directness. ‘Violence’s stripped back beat builds and erupts into a synth-fuelled chorus brim-full of busy drum patterns and ‘Magazine’s jaunty, sweeping synths and rolling snares lend it even more electronic swagger than the original. ‘Hallelujah (So Low)’ gifts the greatest insight into the triangular relationship Violence was born from. The warmth of the album version’s acoustic guitar and industrial fuelled chorus are replaced with sparse, ethereal synths, giving the track, and The Blanck Mass Sessions in general, a mechanical, other-worldly edge. 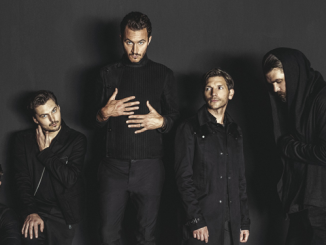 Six studio albums into their existence and Editors sound as energised as ever. 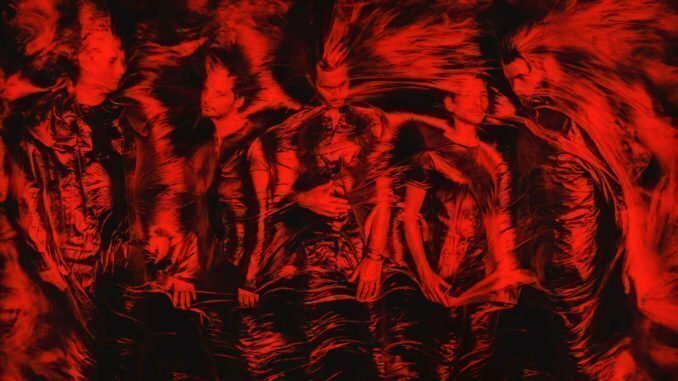 2018 saw the release of Violence; another top 10 record to add to their impressive back catalogue, which includes two #1 albums and 3 platinum certifications. A sold out UK tour culminating in an acclaimed show at O2 Academy Brixton followed a string of festival performances, including supporting The Cure at BST in Hyde Park and headlining the Werchter Classic, topping a bill that also contained heavyweights Kraftwerk and The National.